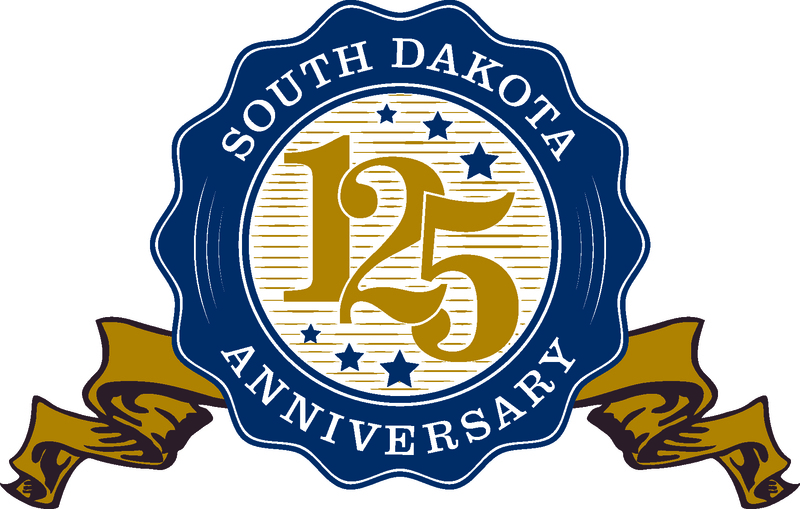 Governor Daugaard's FY2015 budget recommendations will fund necessary state government services and special appropriations for the fiscal period beginning July 1, 2014, and ending June 30, 2015. His proposed budget once again heeds principles he believes are essential: ongoing revenue pays for ongoing expenses, one-time funds pay for one-time expenses, and reserve funds are used only for emergencies. You can read a summary of the Governor's key recommendations for K-12, Medicaid providers, Higher Education, Technical Institutes, and State Employee Salary Policy in his letter to the Members of the 89th Legislature and view the detail in the links below. Additional information about the recommended budget, but not part of the Budget Book, will be posted below as it is developed. Department of Agriculture Department of Corrections - (Budget Drivers/Performance Measures) BFM "Wallet Cards"